Featured Snippets, one of Google’s SERP features, can be a great thing, or very detrimental to your traffic depending on where you stand. Featured Snippets are as popular as they are because they fulfill one of Google’s key objectives: to answer a user’s question in as few clicks as possible, but a side effect of this is a reduced likelihood of someone clicking on your link. Unless, of course, you’re featured in one. There has been mounting evidence to back this up—research from multiple studies indicates that Featured Snippets correlate with decreased organic clicks. A study that analyzed 5,126 unique keywords and found that the more SERP features there are on a page (be in Featured Snippets, related searches, or something else), there was a lower instance of clicks on those pages. In fact, Featured Snippets lead to an 18.5% decrease in the click rate. 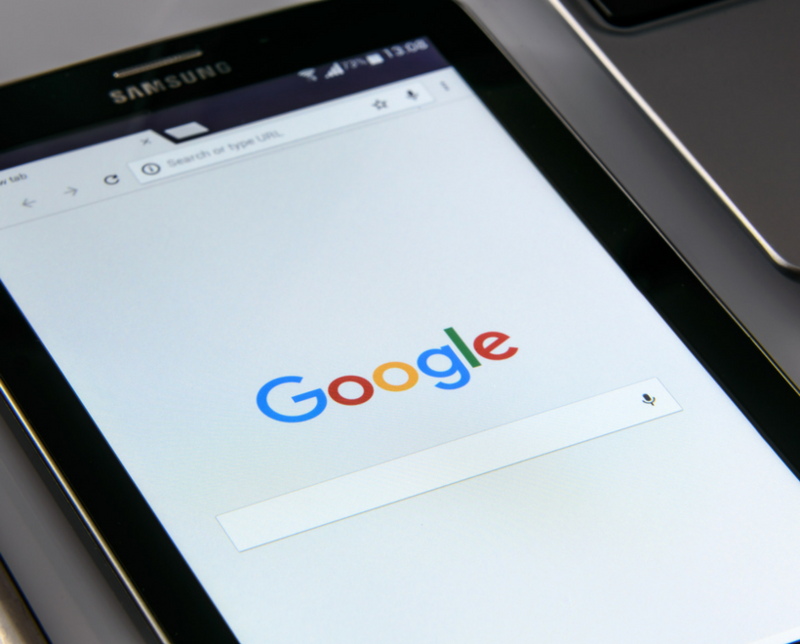 Additionally, it also showed how frequently different SERP features tend to show up in Google searches, with Featured Snippets being displayed more than 50% of the time, and image packs and related questions also being present in high quantities. While Featured Snippets can be hugely detrimental to organic clicks for business pages not featured, the opposite is true for those who are featured. Being featured “instantly bolstered its perceived credibility and, therefore, led visitors to click on it for more information,” according to the study. 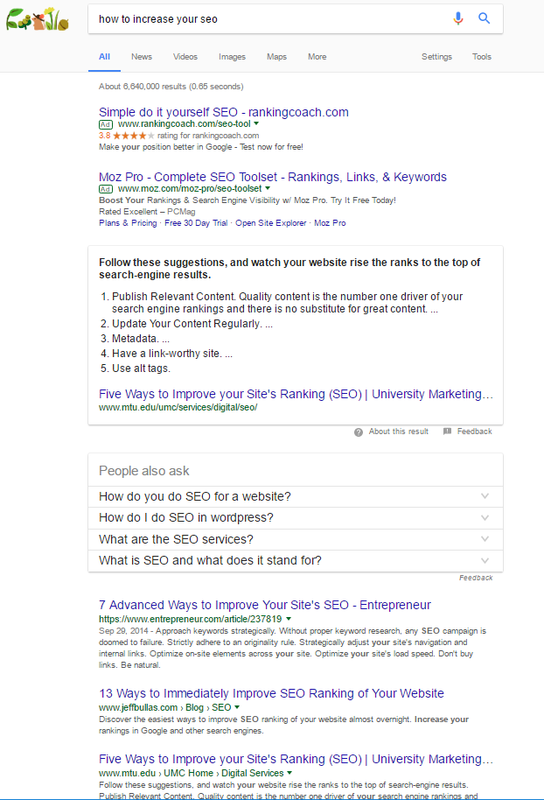 Similarly, when we put in a sample search question into the search engine, the Featured Snippet was the most prominent part of the page and was taken from a website that was otherwise ranked at number 3. 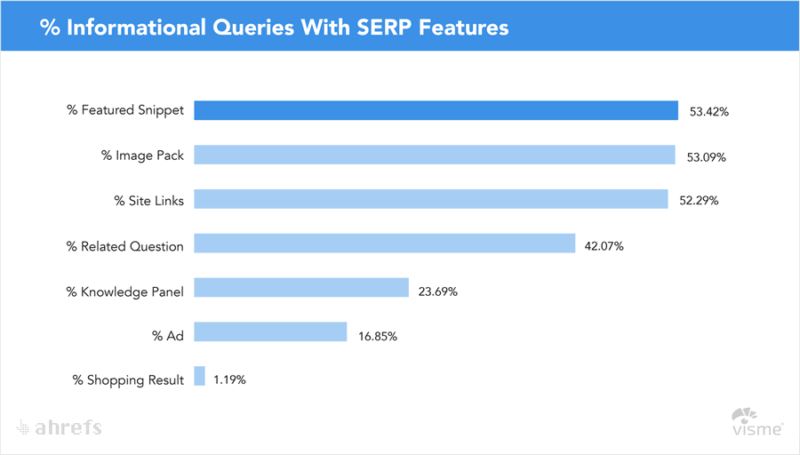 It also featured Related Questions, which as we noted before, was also one of the most commonly found SERP features. 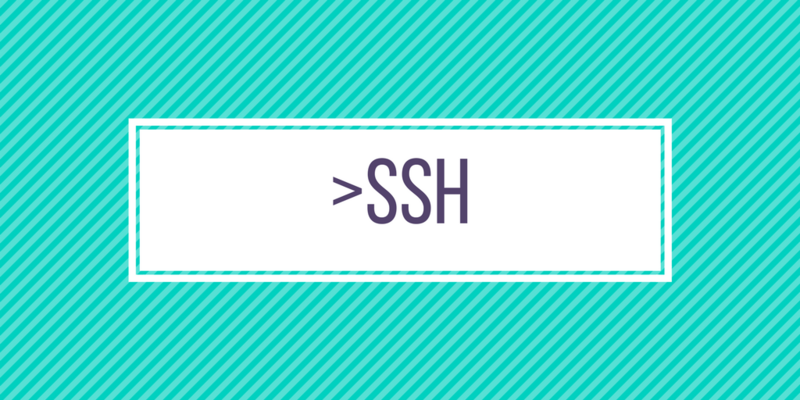 This clearly demonstrates the need to be more aware of this when writing content. Want to be featured in one? You can find helpful tips here.